Nirrimi is a writer, photographer, and perhaps more accurately described as a storyteller. Her incredible blog is a collection of stories from her life - her writing drawing you in right from the very first sentence. Her career started when she was 15 years old, and her achievements to date are incredibly impressive. From working with international brands such as Diesel and Billabong, to touring with First Aid Kit, she continues to strive to create beautiful art. In my eyes, she is the very definition of an artist. 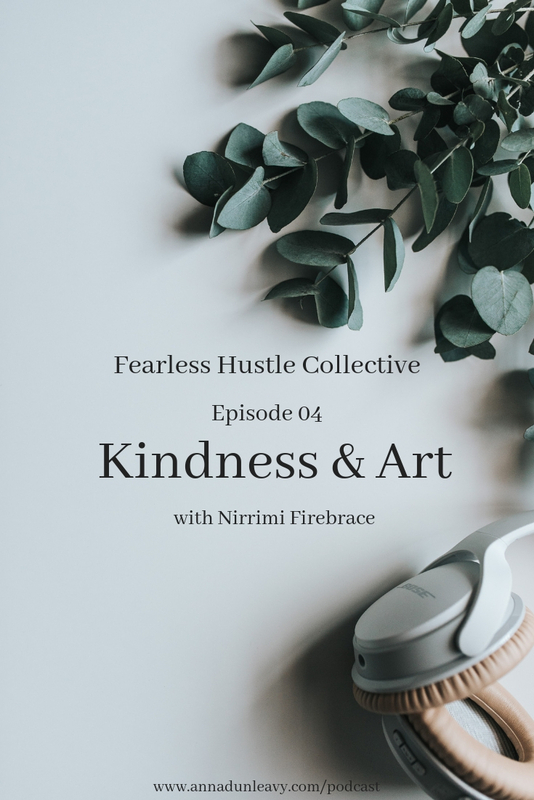 I chat to Nirrimi about work-life balance, creativity and motherhood, pursuing your dreams and living creatively. Please note: In this episode, we touch on the topics of abusive relationships and suicide, so if either of those topics affect you, you may wish to skip this episode. Newer Post05: Changing careers with Rebecca of Wildflower Illustration Co.